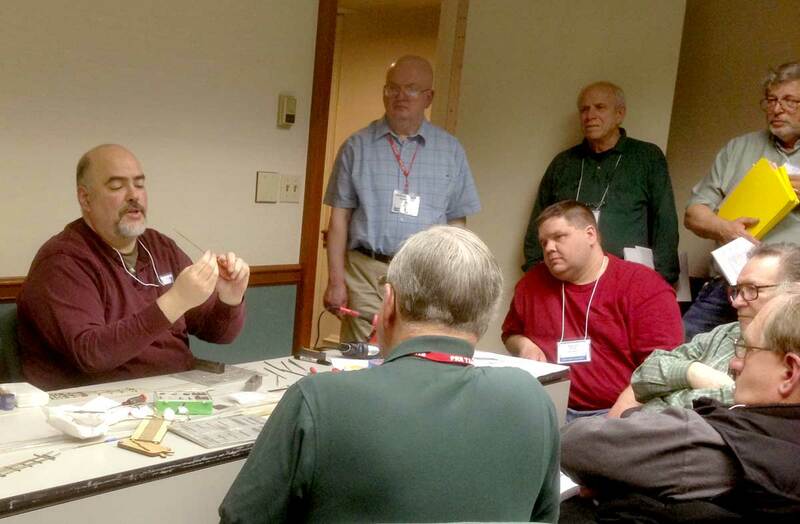 Dave Ramos (at left) demonstrates building turnouts with Fast Tracks tools at the 2014 RPM Valley Forge meet. 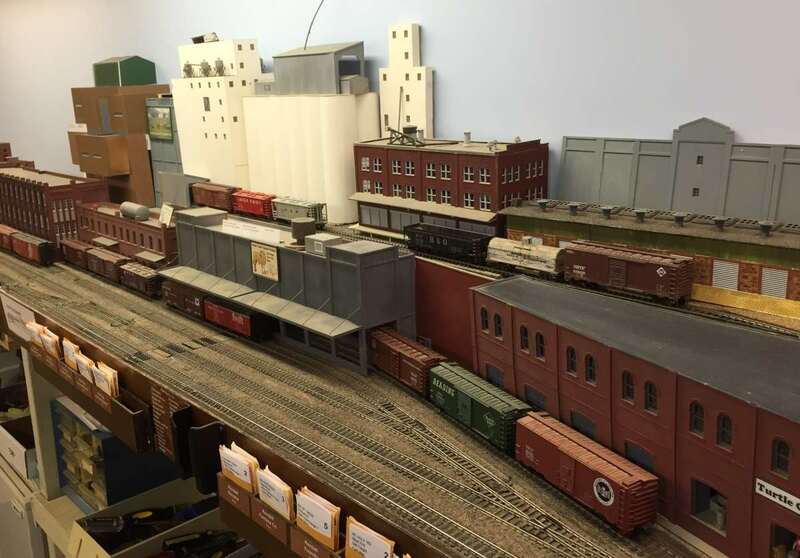 The calendar swings around and several Railroad Prototype Modeler meets are on the horizon. Regular readers know I bang the drum for these events. 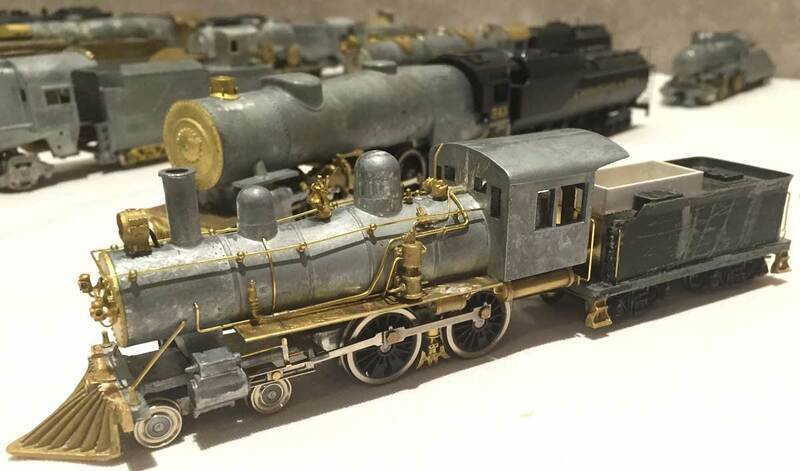 Each meet offers a winning combination of prototype information, modeling techniques, and networking among other prototype modelers. I look forward to attending an RPM meet each year. 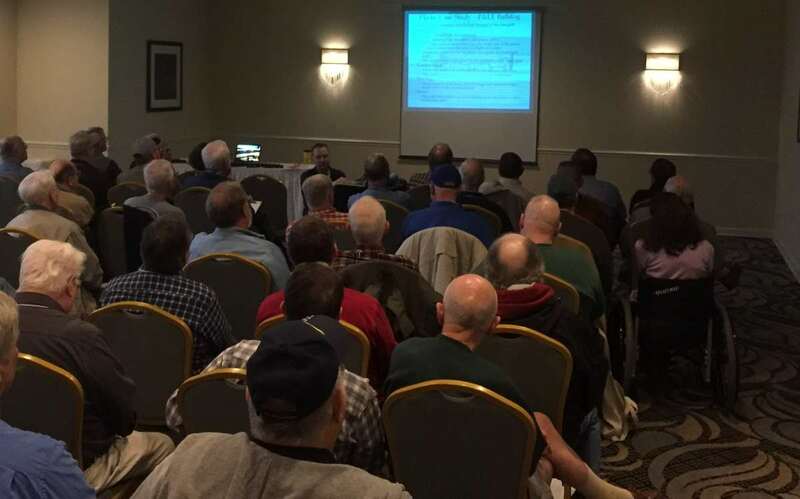 Author Eric HansmannPosted on February 12, 2016 Categories RPM meetTags Hobby Event, RPM Meet5 Comments on Rev-up for RPM meets!